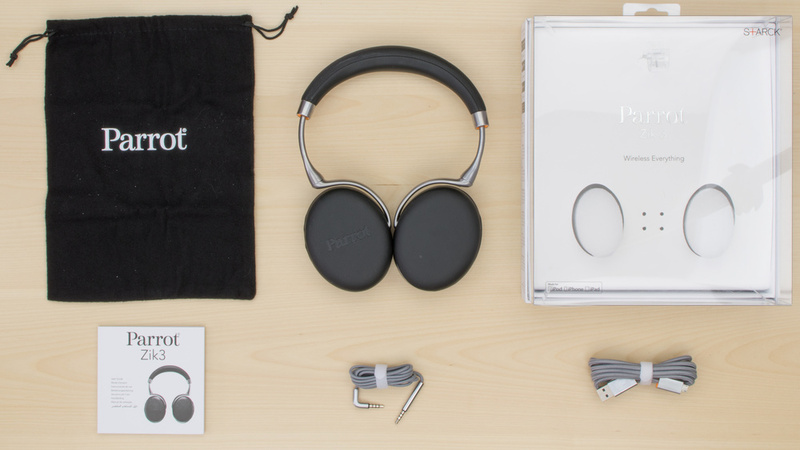 The Parrot Zik 3.0 are decent headphones for most use cases with a stylish and well-engineered build quality. They feel solid and look premium. They also deliver a nice, exciting sound that's customizable with the Parrot app. 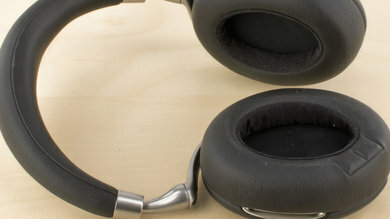 They're decently comfortable and isolate well in loud environemnts thanks to their strong noise canceling. However, the touch controls are prone to mistakes and can get slightly frustrating and their battery life is considerably shorter than more recent wireless over-ears. Minimal self-noise generated by ANC. The Parrot Zik 3.0 are amazingly well-built and decently comfortable headphones. 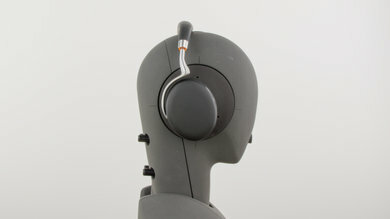 The ear cups and headband are well padded and do not exert too much pressure on the head. The sturdy metal frame makes them feel durable and able to withstand moderate physical stress and the ear cups fit well around most ears although they're not as well-padded as the Bose QuietComfort 35 or the Sennheiser PXC 550 Wireless. The touch controls are a nice addition but too sensitive at times, causing mistaken inputs. 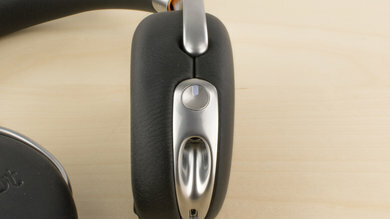 The Parrot Zik 3 are superbly well-crafted headphones. Their design looks and feels premium. They haven't changed much from the Zik 2.0, retaining the sleek modern look and two-tone color scheme of black for the padding and ear cups and the metallic silver for the frame and hinges. The 3.0 come in a variety of colors, some with a patterned finish on the ear cups and headband, for added flare and style. 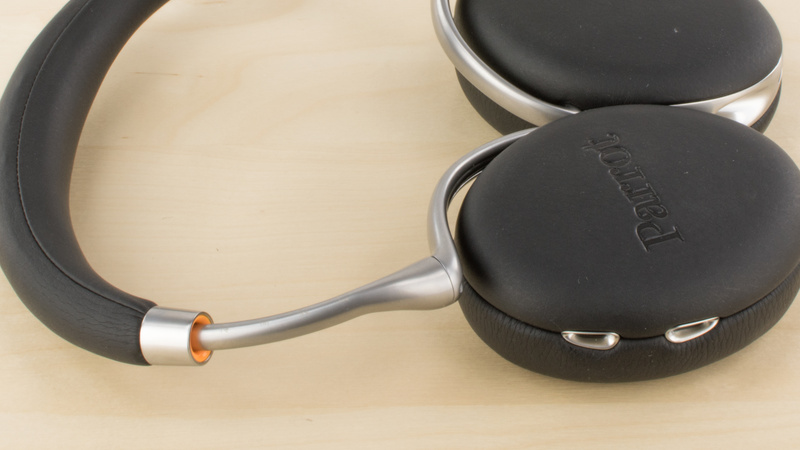 The Parrot Zik 3.0 is a moderately comfortable set of headphones. The decently sized ear cups are well padded and fit around most ears quite well, although the ear cup opening is a little on the small side. They don't feel too heavy when on the head and don't exert too much pressure, so you won't get sore after longer listening sessions. The button layout and functionality is essentially the same as that of the previous model. The touch-sensitive track pad is a nice addition and gives you sufficient control over your audio. Unfortunately, the touch-sensitive controls are a little too prone to mistaken inputs and the delay can sometimes cause additional unnecessary inputs. 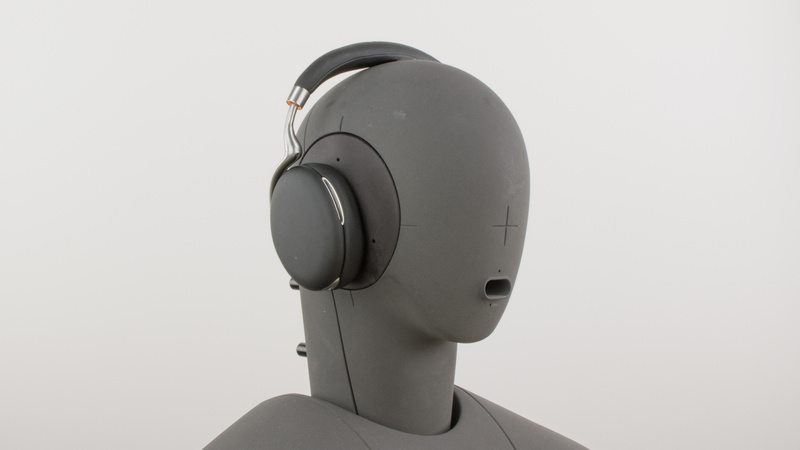 The Zik 3.0, like most closed-back over-ear headphones, are not very breathable. 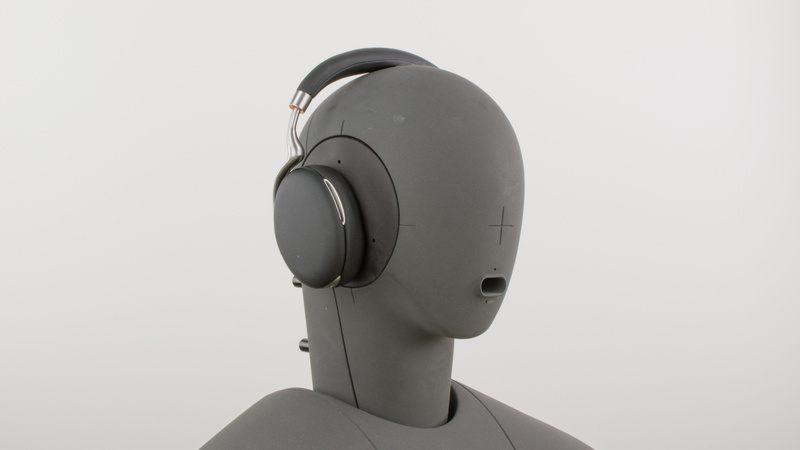 The ear cups create a decent seal around the ears which prevents a lot of airflow and makes your ears fairly warm during extended listening sessions. They won't be the headphones for more intense sports since they will make you sweat more than average but they should be fine for more casual use cases. The Zik Parrot 3 are moderately portable. They are mid-sized over-ear headphones with relatively small ear cups that fold flat, to not take too much space. They will easily fit into a backpack, but sadly, they do not fold up into a more compact format, which may be too bulky for a handbag or pockets, even larger jacket pockets. Like the Audio-Technica ATH-M50x, the Zik 3.0 come with a soft pouch that will protect the headphones from scratches and does not add bulk. 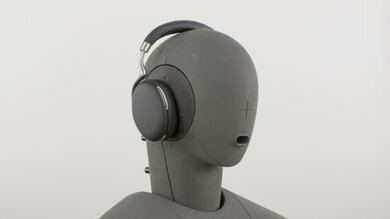 However, it will not protect the headphones from hard falls, which is disappointing given the headphone's premium appeal. 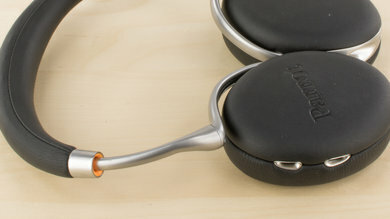 The Parrot Zik 3.0 are a remarkably well-built pair of headphones. The metal frame feels robust and sturdy, able to withstand physical stress without deforming or breaking. The ear cups also feel dense and solid, which overall makes for a very durable headphone that looks sleek and high-end thanks to the premium materials used. The Parrot Zik 3 are tight enough in your head, to not slip or fall, during casual listening sessions. Unfortunately, they are not meant for sports and won't be ideal for gym use. 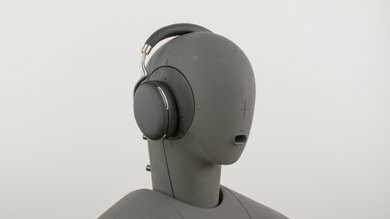 The weight of the earcups causes them to sway while running or jumping and they will eventually slip off your ears during high-intensity activities. 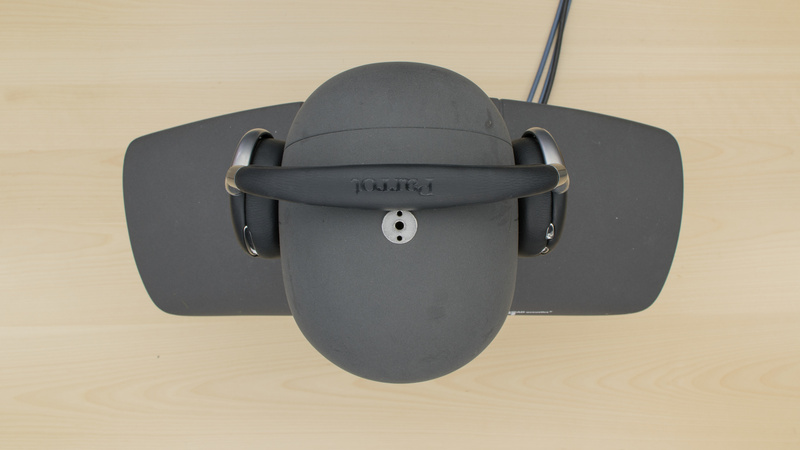 On the upside, they can be used wirelessly, which removes the chances of the audio cable getting hooked on something and pulling the headphones off your head. These headphones come with two cables; USB for charging and 1/8" TRRS-TRRS for connecting via wire. The Parrot Zik 3.0 is an average sounding pair of closed-back over-ear headphones. They have a consistent, deep, and thumpy bass, with just the right amount of body and punch. Their mid-range is also good and even, but lacks a bit of emphasis on vocals and lead instruments. Their treble, however, lacks a significant amount of detail and brightness and sounds a bit honky, which will be specially noticed on vocals, leads, and cymbals. This makes the headphones rather versatile, but better suited for bass-heavy genres like EDM, dubstep, and hip-hop, and may not be best for vocal-centric genres like folk, indie, and rock. Additionally, they have a very good imaging, but like most other headphones, they don't have a large and speaker-like soundstage. The Parrot Zik 3 have a great bass. Their LFE (low-frequency extension) is at 10Hz, and their sub-bass is hyped by about 3dB, which some may find pleasing. However, mid-bass and high-bass are quite even and flat, and within 1dB of our neutral target. Overall, the bass of the Parrot is deep, thumpy, and punchy, yet still well-balanced and not boomy or cluttered. 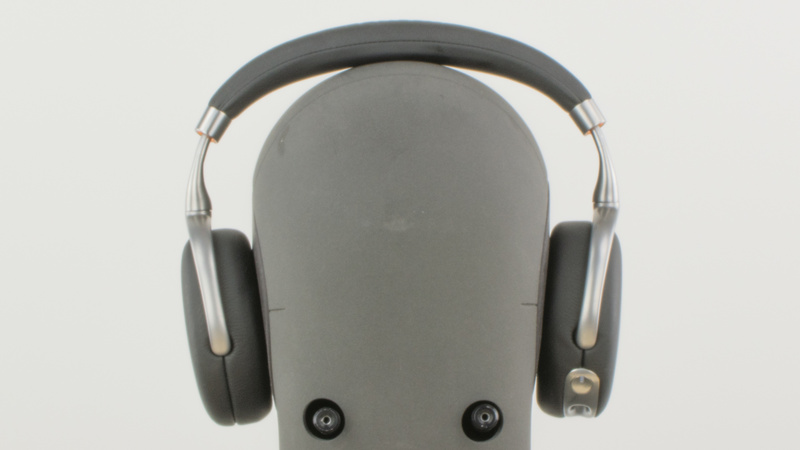 The headphones have a good mid-range. Low-mid is even and flat, but underemphasized by about 2dB. This thins out the body of vocals and lead instruments slightly. Mid-mid is also recessed by about 3dB, which nudges vocals and lead instruments towards the back of the mix. The overemphasis in high-mid however, adds excess intensity and projection to vocals and leads and could make them sound a bit honky. The treble is sub-par. The overall response is rather uneven throughout the range, but relatively well-balanced except for the 15dB dip centered around 5KHz. This will have a noticeably negative effect on the detail and brightness, especially on vocals, lead instruments, and cymbals. The frequency response consistency is great. In the bass range, the maximum deviation across our five human subjects is about 1dB, which is excellent. In the treble range, the maximum deviation below 10KHz is about 3dB, which is also very good. Overall, bass and treble delivery of the Parrot will be very consistent across multiple users and re-seats. The imaging is very good. Their weighted group delay is at 0.17, which is very low. The GD graph also shows that the entire group delay response is below our audibility threshold. This indicates a tight bass and a transparent treble reproduction. Additionally, the L/R drivers of our test unit showed very good amplitude and frequency matching, but the phase matching could use some improvement in the treble range. This won't have a significant effect on the localization and placement of objects (voices, instruments, and video game effects) in the stereo image, but could skew the perceived shape of it slightly. The soundstage is poor. The PRTF graph shows that their response doesn't follow our reference at all. 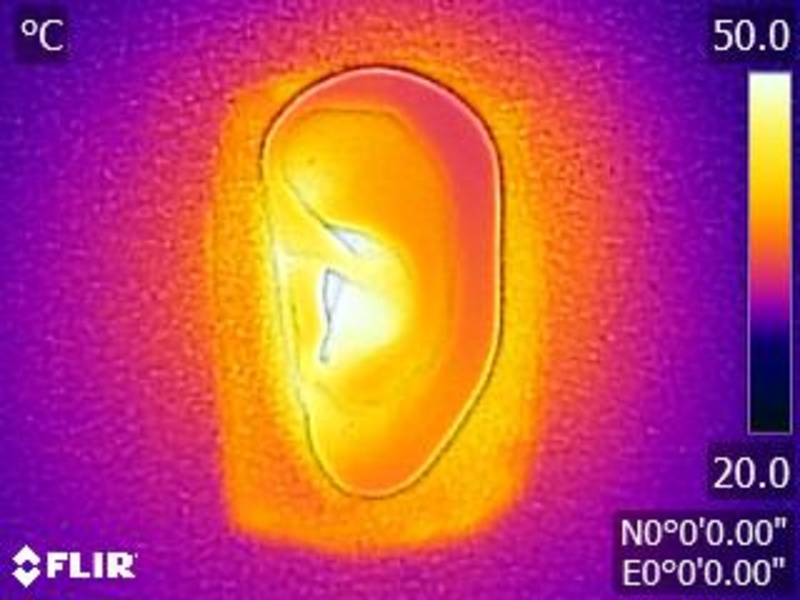 There is not a lot of pinna (outer ear) activation, the present activation has very little accuracy, and there is not "10KHz notch" present. 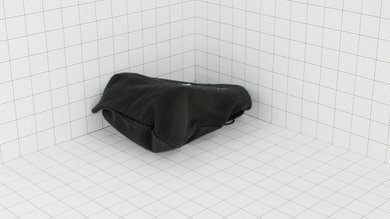 This results in a soundstage that may be perceived as small, unnatural, and located inside the listener's head. Also, due to the closed-back design and high isolation, their soundstage won't sound as open as that of open-back headphones either. 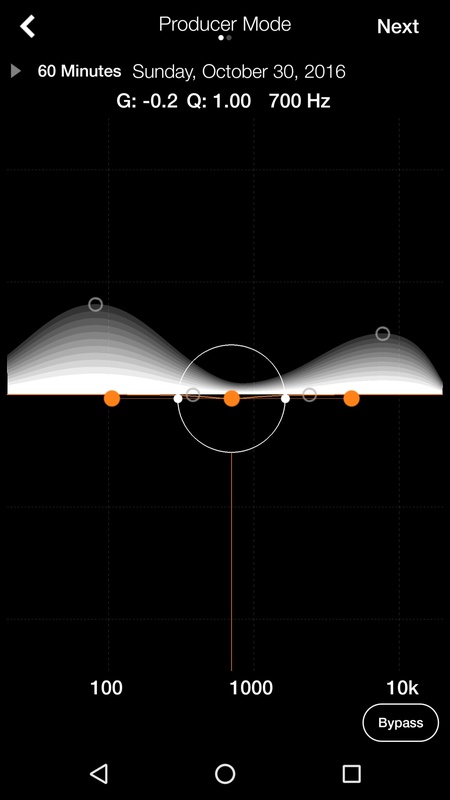 The harmonic distortion performance of the Parrot Zik 3 is about average. The overall amount of THD is rather elevated throughout the range, but it is especially pronounced in the treble range around 5KHz. This could make the sound around those frequencies a bit harsh and fatiguing. 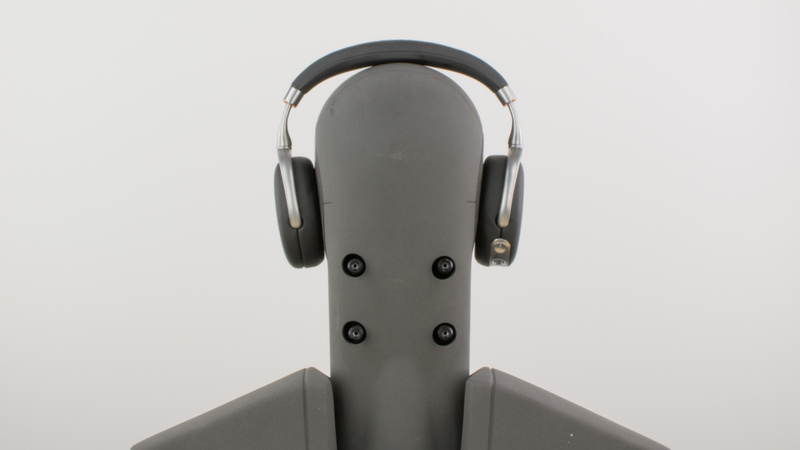 The Parrot Zik 3 provide great isolation in loud environments. 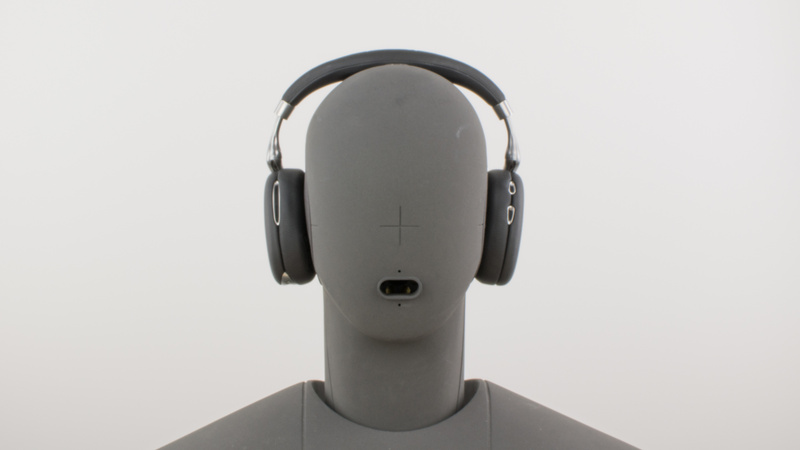 The medium-sized ear cups create a decent seal around the ear for passive isolation, which combined with the great noise cancellation, will substantially reduce the ambient noise of a daily commute or an international flight. The active cancellation also barely generates any self-noise, which is a plus and the ear cups do not let a lot of sound escape which means you can listen to your music at higher than average volumes without the leakage being distracting to those around you. The (ANC) active noise isolation performance is great. 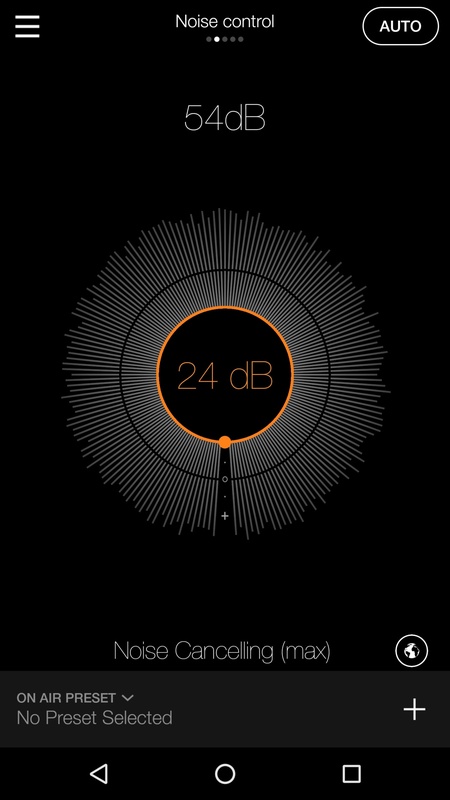 In the bass range, occupied by the rumble of airplane and bus engines, the Parrot Zik 3 achieve 15dB of isolation, which is good. 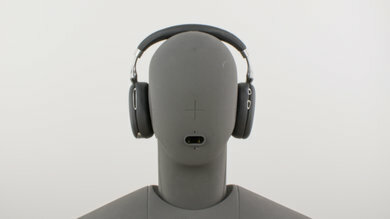 In the mid-range, important for blocking out speech, they reduce outside noise by almost 20dB, which is excellent. In the treble range, occupied by sharp S and T sounds, the isolation is about 34dB, which is very good. The leakage performance of the Zik 3.0 is good. The significant portion of their leakage is between 1KHz and 6KHz, which is a narrow range. This means that their leakage will mostly consist of sharp S and T sounds, especially from vocals and cymbals. Also, the overall level of leakage is not loud. 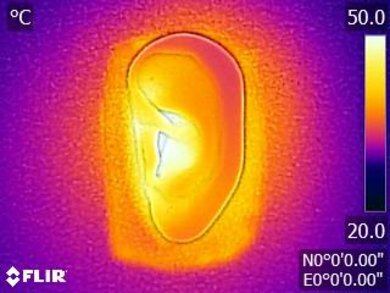 With the music at 100dB SPL, the leakage peaks at 60dB at 1 foot away, which is just above the noise floor of most offices. The microphone of the Parrot Zik 3.0 was not tested, due to issues regarding connecting them to our test computer. The Parrot Zik 3 have a relatively short battery life but have good power saving features and come with a great app. They only last about 5 hours when used continuously at moderate-to-high volumes and take up to 2 hours to charge which is below average compared to more recent headphones like the Sennheiser PXC 550 Wireless. 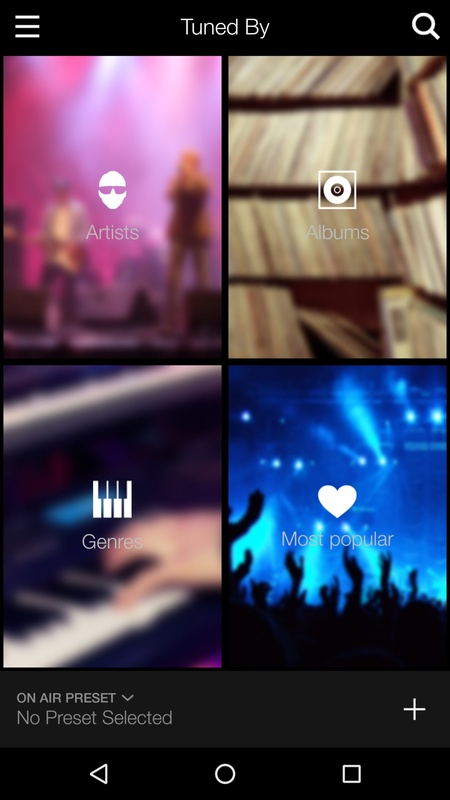 On the upside, they come with one of the most feature-packed apps we've tested. It's easy-to-use and offers great customization option for the sound profile and noise cancellation feature. The Parrot Zik 3 have a faster charging time than the Zik 2.0 but run out of power quicker. They have a subpar battery life for a full-size over-ear model lasting only about 5 hours when all the active features were enabled. This means they won't be ideal for very long flights or road trips. However, they can charge while playing audio, which may be convenient if your traveling by train or plane and have access to a power source. The Parrot Zik suite is one of the best headphones apps we've tested so far. It gives you access to a graphic and an advanced parametric equalizer with presets. It also allows you to control the amount of noise canceling provided. 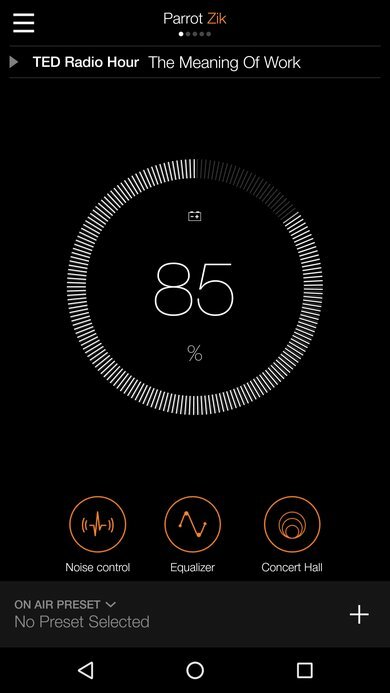 There's an auto-off timer, an in-app player, and a community feature, that allows members of the app to share presets and equalizers configurations. 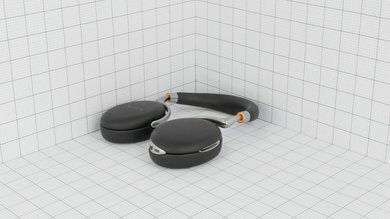 The Parrot Zik 3.0 are Bluetooth headphones with NFC support but cannot pair simultaneously with multiple devices. 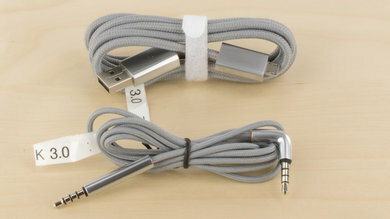 On the upside, they also come with a simple audio cable as a secondary connection option in case the battery runs out. 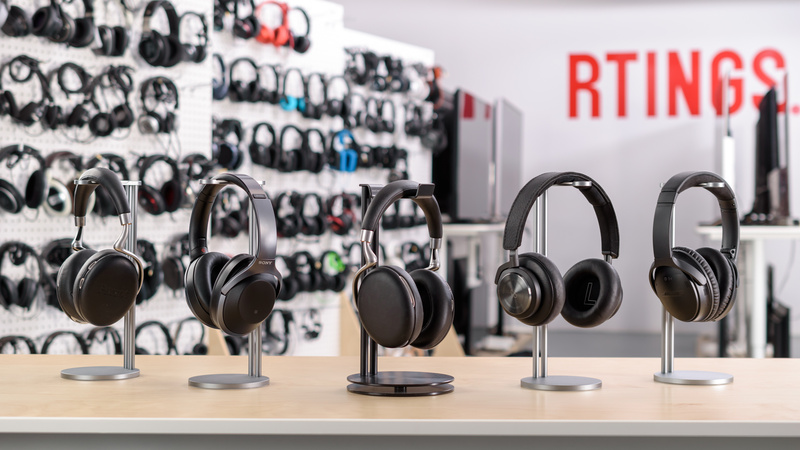 They have a good wireless range but, like most Bluetooth headphones, they have a bit too much latency for watching a lot of video content wirelessly or for gaming. These headphones have NFC support for easy pairing but cannot connect simultaneously to multiple devices. Pairing is also a bit difficult as you manually set the headphones into pairing mode. They're either connected to a device or always in pairing mode which is not ideal. These headphones come with a simple audio cable that does not have an in-line remote or microphone. This means they will only provide audio when connected to your Xbox or PS4 controller. The Zik 3.0 have decent wireless range. They perform slightly worse than the Zik 2.0 but still manage to achieve a range of 30+ ft without any audio loss, when the Bluetooth source is placed in another room. However, they won't be the most reliable for large offices or big homes with a lot of rooms and walls. The Zik 3.0 have a bit too much latency to be suitable for gaming or for watching a lot of video content. They perform a bit better than typical Bluetooth headset at 145ms of latency which won't be as noticeable but if you want the best experience when watching movies use them wired. The Parrot Zik 3.0 are well-built headphones with a decent, slightly bass-heavy sound quality that's easily customizable with the Parrot Zik app. Their noise canceling is also efficient enough to block the ambient noise of most environments and most commutes. Unfortunately, the touch-sensitive control scheme can get a little frustrating and their battery life is a lot shorter than some of the more recent headphones we've tested. 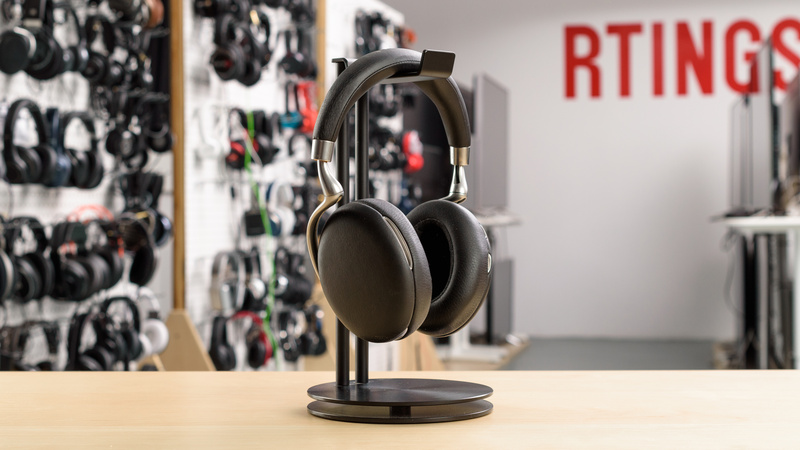 See our recommendations for the best over-ear headphones, the best closed-back headphones, and the best wireless headphones. The Sony WH-1000XM2 are a slightly better wireless headset than the Parrot Zik 3.0. The Sonys have a much better battery life and a more optimized and adaptive noise cancellation feature than the Zik 3.0. They're also easier to use with a better-balanced default sound and a much longer battery life. They also sound a little better than the Zik 3.0 out of the box and have a better wireless range. On the upside, the Parrot Zik have a slightly sleeker and more durable build quality. They also leak a bit less at higher volumes and have less latency for watching movies and playing video games. The Parrot Zik 3 make for decent everyday headphones. They have an above-average sound quality that's highly customizable. They also isolate enough for most environments and do not leak much. This makes them versatile enough for most use cases but their short battery life may be somewhat of a deal breaker for some listeners. Also although they perform much better than typical Bluetooth headphones, they still have a bit too much latency to be suitable for gaming and watching movies. Decent for critical listening. They have a have a moderately well-balanced sound with a lot of bass. However, they also have a slight bump in the high-mid that pushes instrument a bit too forward in the mix but isn't as detailed because the treble is a bit recessed. They also have a closed back design that prevents them from creating a spacious soundstage. But on the upside, you can always EQ them to sound a bit more the way you like, and although they won't be the best headphones for more critical listeners, their sound quality should be good enough for most. Good for commuting. The Parrot 3 are comfortable and have a decent control scheme. They're well built but are not too cumbersome and additionally their great adaptive noise canceling works well in loud environments. They would fare well on a busy commute or noisy flight. Decent for sports use. They're comfortable and wireless, with a good control scheme. However, their size and design are not be optimized for strenuous exercises. They will make your ears fairly warm and they are not the most stable headphones for more intense exercises. Suitable for office use. They don't leak much at regular volumes and isolate enough to prevent the ambient noise of a lively office from seeping into your audio. Below-average for home theater use. The Parrot Zik 3 have a decently comfortable design and a good wireless range. However, their latency is a bit too high for watching movies and a lot of video content. On the upside, they also come with a regular audio cable which solves the latency issue but it's short and you may need an extension cord for your home theater setup. Below-average for gaming. They have a decent sound with a lot of bass and a good wireless range. Unfortunately, they have a mediocre-at-best integrated mic and a lot of latency which is not really suitable for gaming.